Robin encourages teenagers to go after their dreams, yet understands that most do not have a clue how to begin this journey. 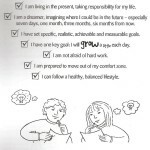 “When they become goal getters and start achieving these goals, their self-confidence and self-esteem increases. They learn that it’s okay to fail if they are giving something their best shot and the importance of taking positive lessons from all their life experiences.” In a user-friendly way, he gives teenagers invaluable tips about how to approach people for encouragement and assistance as they explore career interests, how to communicate effectively with others, write a resume, develop a portfolio, approach a job interview with confidence, handle stress and build quality relationships with positive friends and family. The tips and ideas shared are supported by the evolving neuroscience research linked to the development of young people, something Robin continually researches. Robin has promoted the spirit of mentoring in five published books, workshops and seminars for teachers and, in his position as Career Transition Manager with the Schools Industry Partnership, serving 41 high schools in the Blue Mountains, Penrith and Hawkesbury regions of Outer Western Sydney, he delivered career presentations to Year 9 to 12 students and gave talks on ‘Generation Y2Z’ to parents and teachers. Why Letter 2 a Teen? “From my personal experiences in a variety of education, community and sporting settings, I have seen many teenagers drifting through school without direction and support, falling through the cracks and simply not realizing their potential,” Robin says. 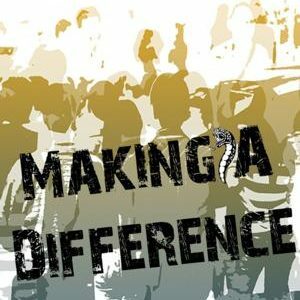 “On a weekly, if not daily basis, the global media communicates how the problems of teenage binge drinking, drug abuse, antisocial behaviour and inappropriate sexual behaviour are negatively impacting the lives of families and communities. More teenagers are growing up in a single parent family which raises other challenges. Having miraculously survived cancer as a nine-year old, but carrying the scars through my teenage years, as well as my mother dying when I was 10, I have some understanding of what many young people experience when the going gets tough. 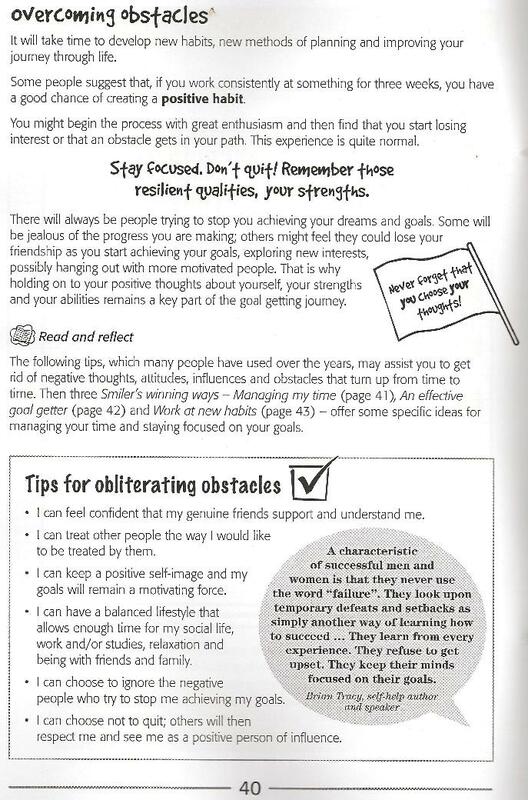 The book has a laminated cover, comprises 60 A4 pages and covers topics such as self-esteem, resiliency, interpersonal relationships, goal getting, handling stress, writing a winning Resume (CV), producing a winning Portfolio, thinking, feeling and behaving like a ‘winner’, knowing at the end of each day I have given my all and done my best! 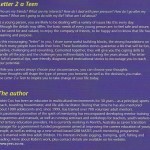 In the mid 1990s the first version of Letter 2 a Teen was published under the title On the Wings of an Eagle – a young person’s guide to successful living, which also included a booklet of Tasks related to the different topics covered.This book became the resource book for young people (Years 9 – 12) attending multicultural Life Skills seminars and workshops in Southern Africa. Approximately 5,000 copies of the book were distributed to students from a variety of socio-economic areas. In 1999 approximately 1000 Year 11 and 12 New Zealand students participated in similar workshops and received a copy of the book at the end of each seminar. A few months after the seminars, students completed an evaluation sheet about the book. Their comments inspired the rewrite and, after further reviews etc. 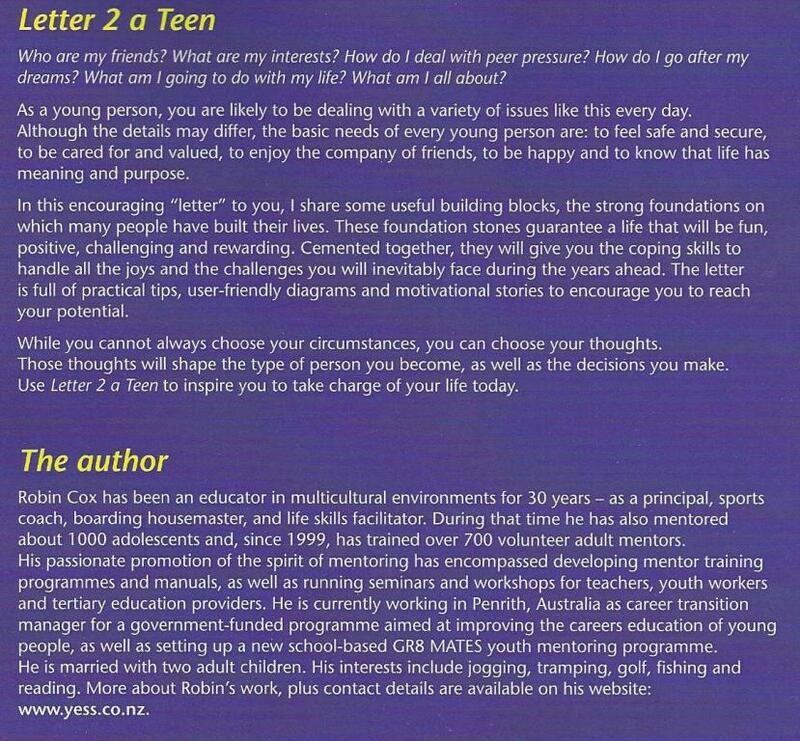 by a variety of people, Letter 2 a Teen was published. 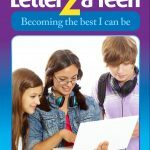 Letter 2 a Teen – Becoming the Best I can Be has taken 13 years to write and has been written with input from teachers, teenagers, parents, psychologists, school principals, youth workers, social workers. If you want to understand how to motivate today’s teenagers and future generations, you will find many tips and ideas in this user-friendly book. 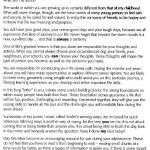 A great read for parents and those working with young people. Most important, it’s a book for teenagers. 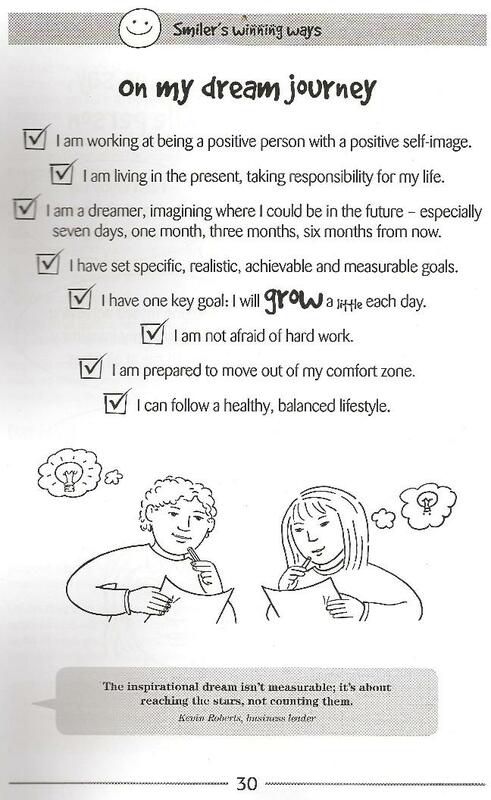 “This appealing workbook serves as pep talk, mentor and diary, offering teens a tool for life planning. Drawings, graphics and attractive typestyles enliven each page. In a “self-empowering journey,” teens reflect on their dreams, relationships, strengths and talents, practicing affirmation and goal-setting exercises. Cox offers encouragement, along with accessible tips on effective communications, good habits and handling stress. 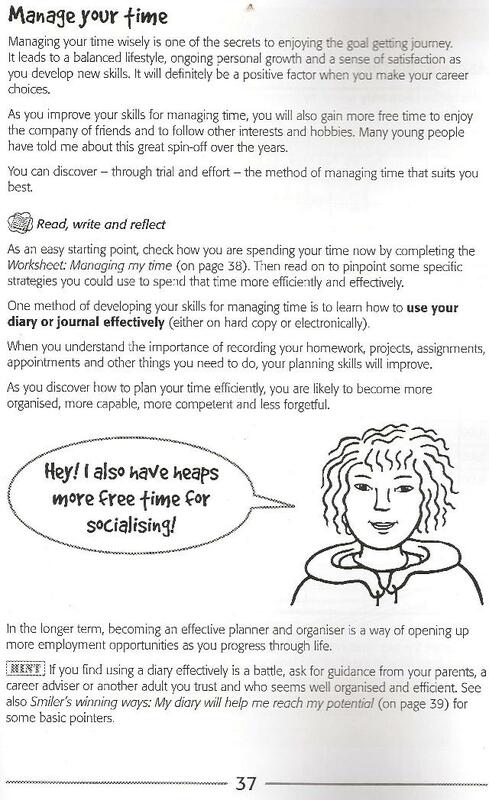 Readers can complete worksheets about time management and “being positive,” prepare a résumé and portfolio, and discover their resiliencies. Cox, R. (2008). 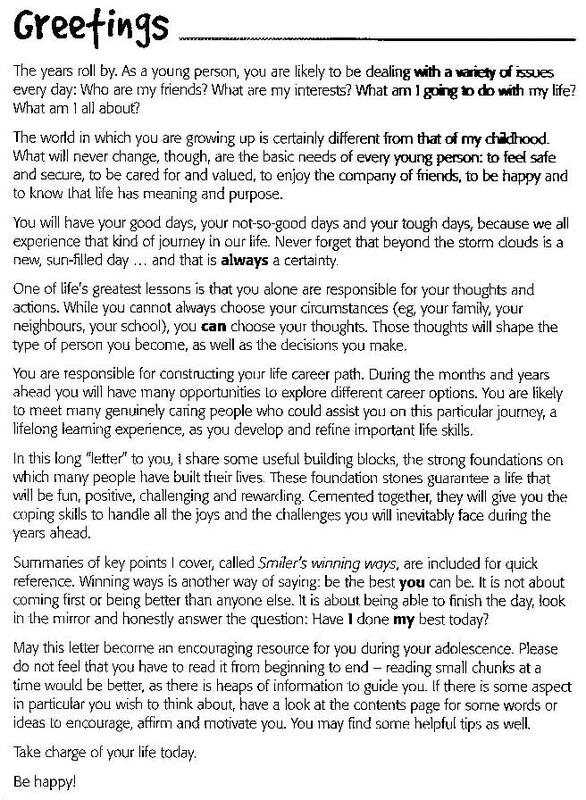 Letter 2 a Teen, Becoming the best I can be. New Zealand: Essential Resources Educational Publishers Ltd. ISBN: 978-1-877440-57-1. This book has been written specifically for teens. A coach could use one or two pages from each chapter as a starting point for a discussion with teens. Throughout the text teens are challenged to: be the best they can be, develop resiliency, learn new strategies for handling stress, and keep a positive attitude. One of the best features of this book is that the reader can start with the information in any chapter. It’s not necessary to discuss each chapter beginning to end, cover to cover. 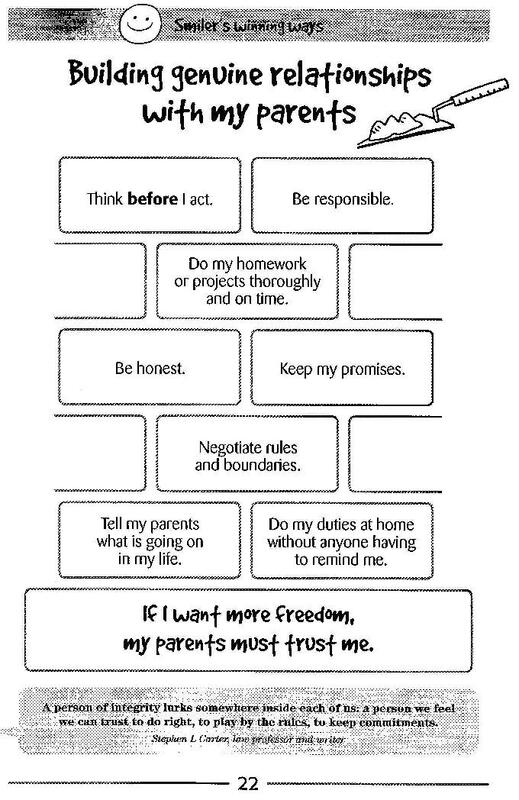 I liked the emphasis in this book on helping teens build positive relationships with responsible adults, and then work towards setting realistic goals. 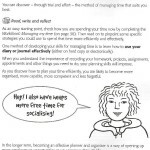 The ideas on writing a resume, cover letter, and compiling a portfolio are all useful. For me, the challenge that the author presents to teens to be a positive role model for others is one of the key concepts in this readable book. Cox brings valuable experience to this publication that could be used successfully in a group mentoring setting as well. 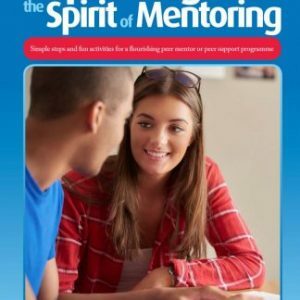 Whether working one-on-one or with one mentor and a small group of mentees, this book provides topics for discussion relevant to teens. The ideas presented in the text are sound and certainly timely. 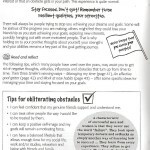 The author encourages youth to focus on the positive, stay away from the negative, and step by step develop a personal plan to be the best they can be. With over 15 years experience myself in working with at-risk teens, I have learned that while teens appreciate the opportunity to connect with a caring adult, that they don’t want the adult trying to use the current slang terms. Furthermore, I have learned that talks are certainly never forgotten months and years after they take place. So when North American readers see the term “guts through the tough times,” on page 39, this could provide a great opportunity for discussions on strategies for youth, in any culture, to navigate the challenges that life presents. Years later when teens hear phrases from other cultures, it will remind them of the impact an adult had on them when they were growing up. Discussing drugs and alcohol usually finds everyone in the group with questions to ask and a desire for some straight answers. A mentor should be prepared with facts when exploring the information on alcohol presented on page 45. The information on this page could be a good starting point for an exchange of ideas on the use or misuse of alcohol in different jurisdictions. Teens could research and then debate the legal age for the use of alcohol, or create scenarios about how to respectfully ensure everyone’s safety when the use of alcohol occurs. A common question for teens entering the job market is, “Who do I use for a reference on a resume when I have little or no work experience outside of my home? 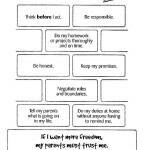 Do I include relatives as a reference or not?” Everyone seems to have an opinion on the appropriateness of listing a relative as a reference. Engaging in discussions with staff from a local employment agency could provide additional perspective on an answer to this question. Inviting someone from a local employment agency that works with youth could be a valuable additional compliment to the quality information in this book. Peer Resources Network members working with teens and looking for some new strategies should consider using this valuable resource by taking information from one or more of the chapters or by working through the book chapter by chapter. Robin Cox is a member of the Peer Resources Network and is an active contributor to ideas about mentoring on other mentoring lists, and is the author of several other works on mentoring youth. His diverse background and passion for mentoring is evident in this new release.